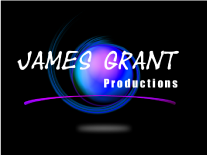 Call or email James Grant Productions to book our talented entertainment for your next big event. We offer everything from magic shows, hypnosis shows, and DJ services to dance parties and temporary airbrush and glitter tattoos. 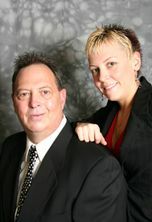 No matter what size your event is, we can tailor our entertainment to fit your needs. If you have any general questions, please email us using our handy electronic form. Just leave your name, contact information, and message. We will reply to your questions as soon as possible. Thank you for your interest.